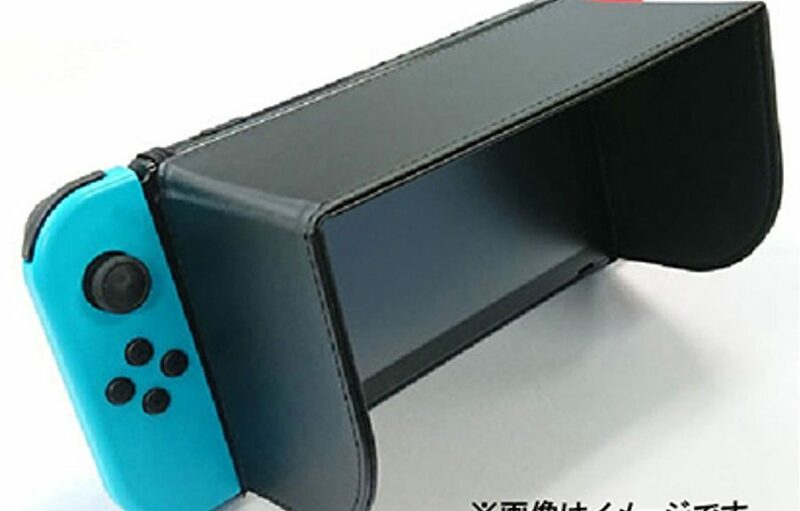 Japanese accessory maker A’class has revealed a very strange accessory for Nintendo Switch. 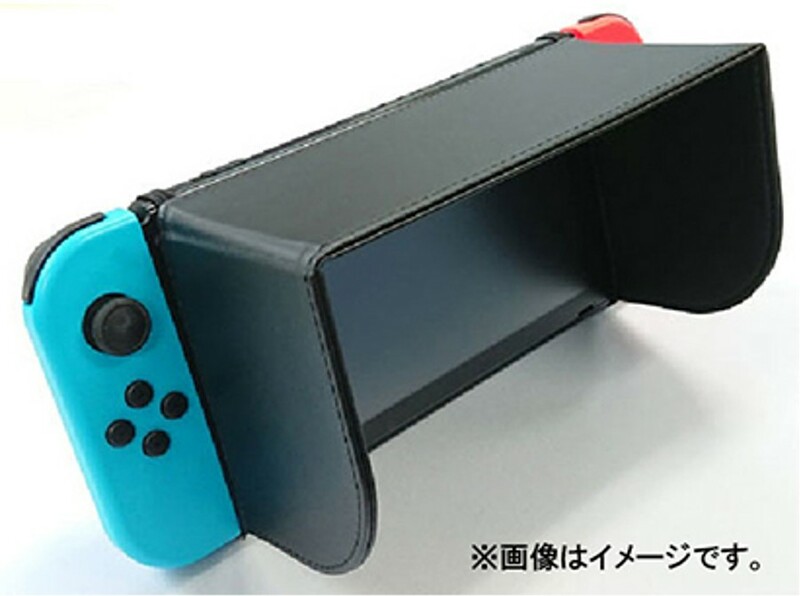 The accessory is a black sun visor that’s supposed to be used when you bring your Nintendo Switch outdoors. It’s said to prevent sunlight from affecting the gameplay experience. 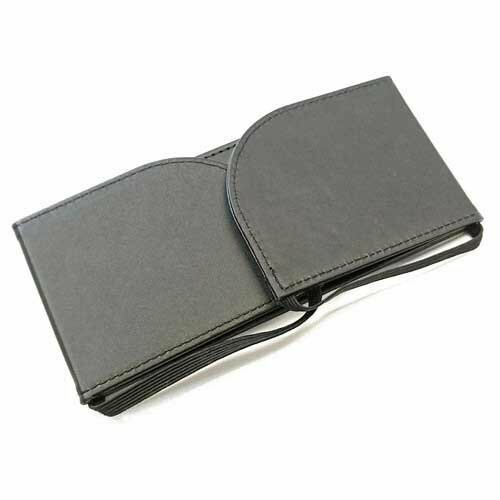 When not in use, the sun visor can be folded and kept somewhere safe. International pre-orders for this peculiar accessory are now up on Amazon Japan. Launches October 10, ships worldwide.